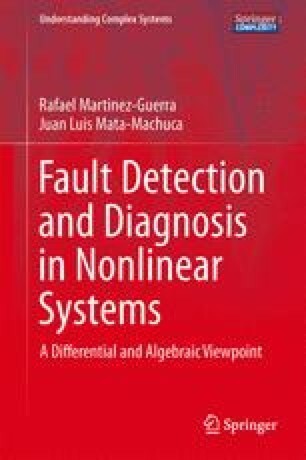 In this chapter, we tackle the diagnosis problem for non-differentially flat and Liouvillian systems by using the concept of differential transcendence degree of a differential field extension, as well as, we consider the algebraic observability concept of the variable which models the failure presence for the solvability of the diagnosis problem. The construction of a reduced-order uncertainty observer to estimate the fault variable is the main ingredient in our approach. Finally, we present a simulation example dealing with a ship in smooth landing to illustrate the effectiveness of the suggested approach.